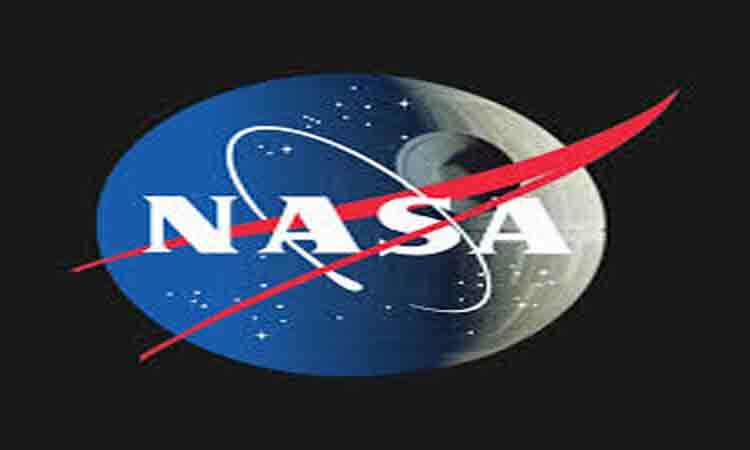 Washington, April 12 (IANS) NASA’s landmark “Twins Study”, which gave us the first integrated molecular view into genetic changes, has demonstrated that a human body adapts and remains robust and resilient even after spending nearly a year aboard the International Space Station (ISS). In contrast, Mark’s telomeres remained stable throughout the entire period, NASA said. Further, Scott’s immune system responded appropriately in space. For example, the flu vaccine administered in space was found to work exactly as it does on Earth. While in space, researchers observed changes in the expression of Scott’s genes, with the majority returning to normal after six months on Earth. However, a small percentage of genes related to the immune system and DNA repair did not return to baseline after his return to Earth.